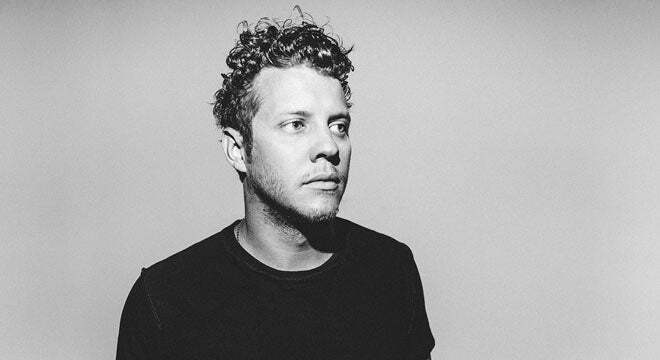 A singer and songwriter whose music is a potent, heartfelt fusion of soul, rhythm & blues, gospel, early rock & roll, and a dash of country, Anderson East was born in 1988 in Athens, Alabama, a small town not far from Huntsville. Born Michael Anderson, he grew up in a household where gospel music was favored and his grandfather was a Baptist preacher. There wasn't much pop or rock music in the Andersonhousehold, so Michael tended to latch on to whatever he heard and analyze it carefully, trying to make sense of the bits and pieces of sound that comprised Led Zeppelin or Michael Jackson. When he was ten, Michael first began learning how to play guitar, but while his peers taught themselves by playing covers, Michael found that frustrating, and instead focused on writing and performing his own songs. By the time he was in seventh grade, Michael had formed a band with his friends and made his stage debut, performing at a school talent show. By 2009, Michael had turned professional and was performing with his band the Deputies, and as Mike Anderson, he released his first album, Closing Credits for a Fire. 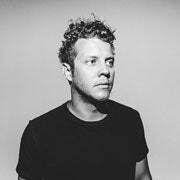 A year later, Michael had changed his stage moniker to Anderson East and released an EP, Fire Demos. Andersontraveled to Los Angeles to record his next album, 2012's Flowers of the Broken Hearted, which included backing from studio aces Waddy Wachtel, Rob Wasserman, and Don Heffington. As word of mouth spread about Anderson and his music, he crossed paths with producer Dave Cobb, who was at the controls for critically acclaimed albums by Sturgill Simpson and Jason Isbell. When Cobblaunched his own label, Low Country Sound, distributed by Elektra Records, Anderson was brought on board, and his major-label debut, Delilah, was released in July 2015. Delilah peaked at two on Billboard's Heat Seekers chart, with "Satisfy Me" reaching 18 on its AAA chart. However, that fall, their first single "Astrovan" began taking off on streaming platforms, and Matt and Sam decided to put their other careers on hold. Matt dropped out of school and Sam left his job to focus full-time on Mt. Joy. Soon after, Michael Byrnes (bass), Sotiris Eliopoulos (drums), and Jackie Miclau (keys) joined and expanded the duo to a full 5-piece band. Mt. Joy's folk rock sound can be attributed to some of the band's biggest influences: Bob Dylan, Paul Simon, The Grateful Dead, The Beatles, and even contemporaries such as The Alabama Shakes, My Morning Jacket, and Vampire Weekend. After much debate, Matt and Sam agreed on their all time favorite record: The Allman Brothers Live at Fillmore East 1971.